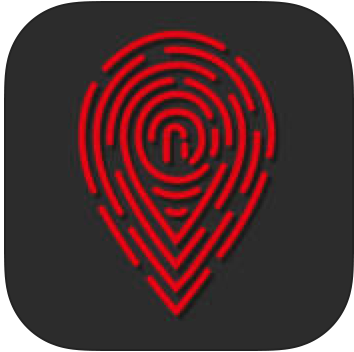 App description: With our mobile application users can see clubs and their population in their near field area. Users can see the total population of a club, friends who are visiting this club and the proportion of single-girls and single-boys in there in form of a number, in percentage and a diagramm. There is a ‚Let’s go Out‘ button. By hitting this button, the user tells the system that he/she is out right now. When he/she is in a range of 30m to a club, he/she gets signed in and his/her friends will see it. This will be possible only during the clubs opening hours. When the user opens the app and is no longer in range of the club he has signed into, he/she gets automatically signed out. He/she get’s also signed out, when the club closes. The Friends-UI contains out of a list of the users friends. He/she can also see who of his/her friends is currently out. We want keep the possibility of adding friends simple, so this can be done by reading another users QR code. Posted in: e-Learning, mobil, TUG.